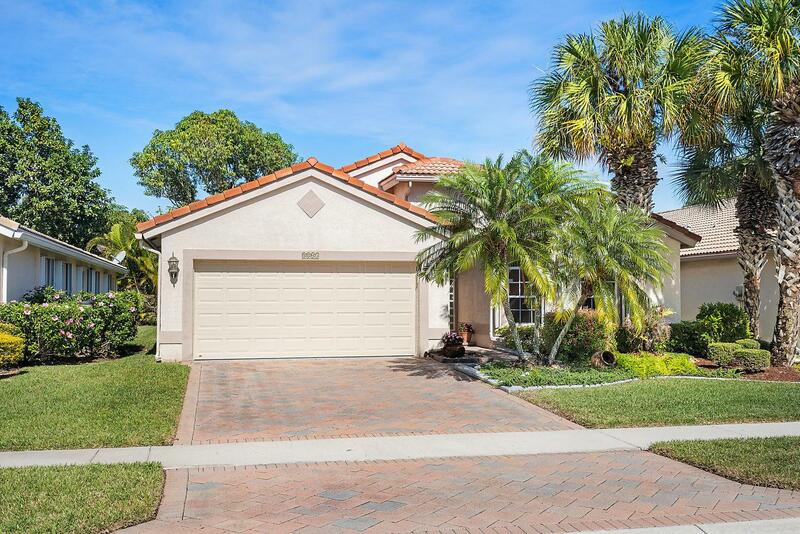 This gourgeous 3 bedroom 2 bathroom home in Boca Raton is a must see. 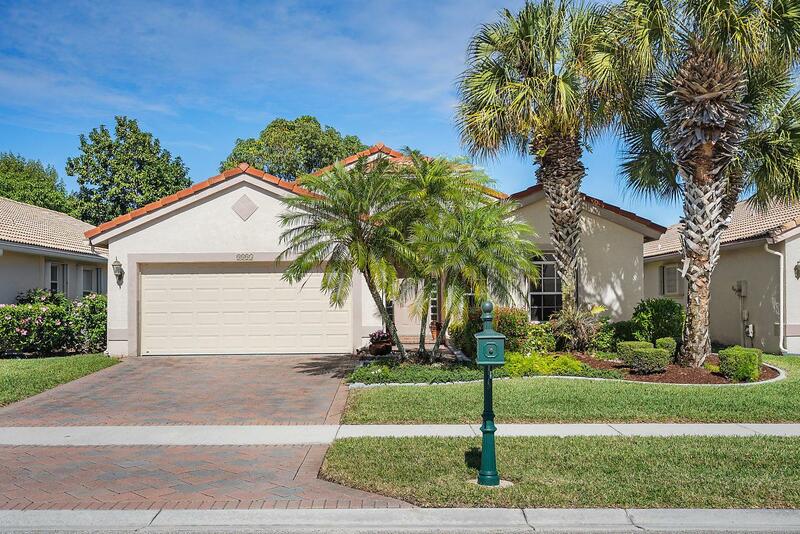 Located in the private gated community of Crescent Lakes which is pet friendly, not age restricted and zoned for amazing schools. 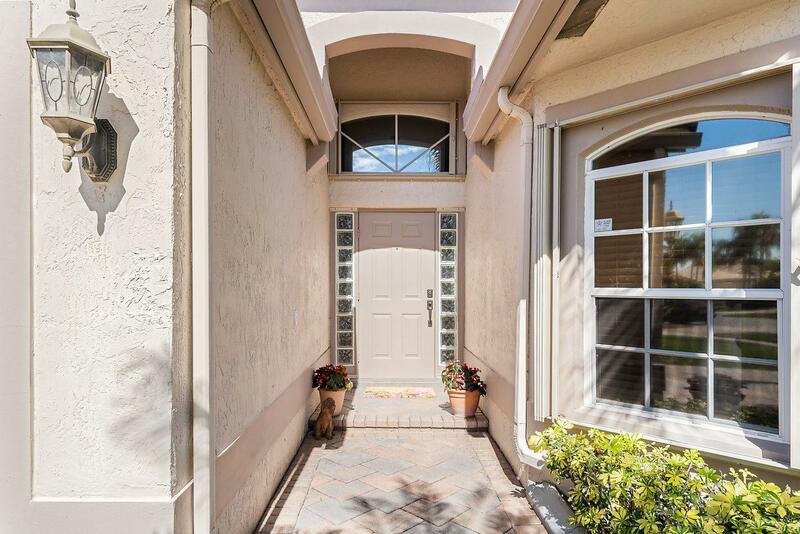 Immaculate home features renovated eat in kitchen with granite counters,dark wood cabinets,and stainless steel fridge. Huge Master suite with laminate wood grain floors,new twin vanities and frameless shower door. The 2 additional bedrooms share an updated bathroom with new vanity,lighting and new sliding glass shower doors! 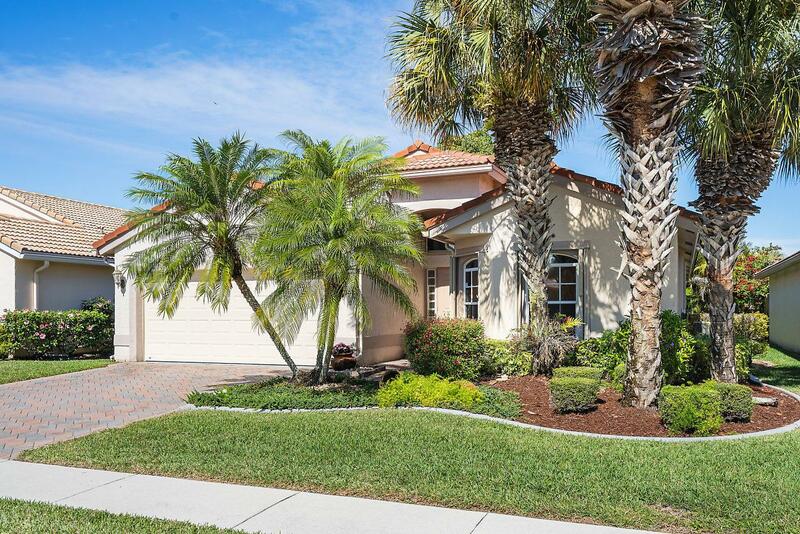 Spacious living room and family room overlooking large covered and screened Lanai and private yard. Active and social clubhouse featuring gym, billiards,catering kitchen, and grand ballroom. Also boasts a beautiful community pool, tennis,spa and much more.